Today marks the start of Te Wiki o Te Reo Māori / Māori Language Week (July 21—27). Te Wiki o Te Reo Māori is a chance to celebrate and learn more about te reo—a unique and important part of our identity as New Zealanders. 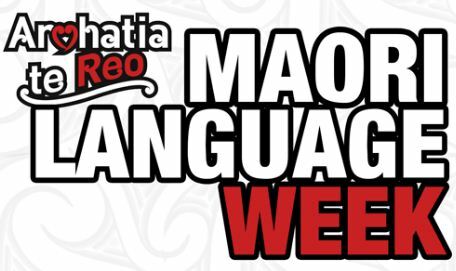 This year’s theme is Te Kupu o te Wiki, or The Word of the Week, which encourages us to broaden our vocabulary by learning a new Māori word each week for 50 weeks. Department of Conservation (DOC) staff are taking on the challenge. Visit the Kōrero Māori website the if you’re keen to join us. 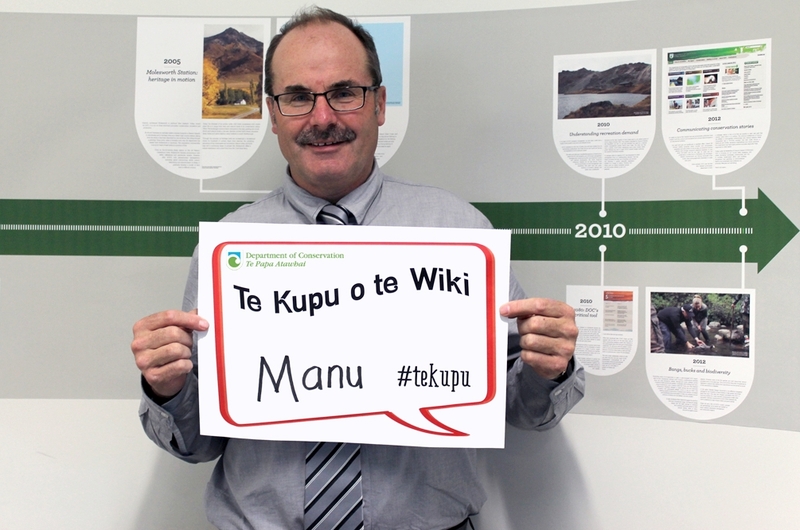 Hopefully, by taking on the Te Kupu o te Wiki challenge, we will make more Māori words and phrases commonplace around DOC.